 Buy or sell your home…from Coffee to Keys™. Make your home buying or selling experience as stress-free and comfortable as it can be. 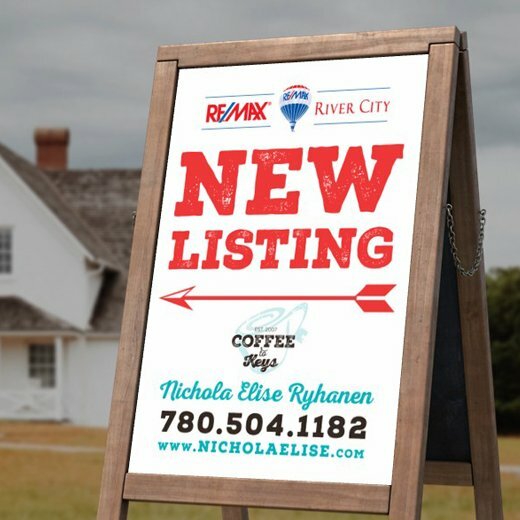 With Nichola Elise Ryhanen, you get a partner who is relentless in meeting your real estate needs while keeping it simple, straightforward, and easy for you. You get a down-to-earth, professional realtor who cares about you and has your best interests at heart. Have Nichola prove it to you from the first hello over a coffee to handing over of the keys when it’s all done. Buy or sell your home … from Coffee to Keys™. The process of buying a new home can be stressful for you. I make your home buying experience relaxed and stress-free. Helping you make your dream of owning a home become a reality. Shouldn’t your home buying experience be easy? No pressure and no hidden agenda. I’m here to help you get the best price for your home. Listing your home can sometimes be a stressful experience. Your best interests are my top priority. I will give you the facts and let you make an educated decision. 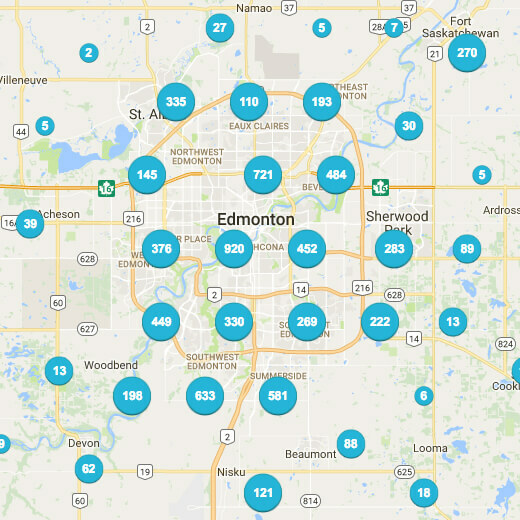 Since 2008, I have had the pleasure to work with a variety of amazing families, single professionals, and investors looking to buy or sell their homes here in Edmonton and the greater area.